Get ready to put your life in fast track motion with Lucky Hi-Lo, an exciting two-card game that involves betting on whether the next card would be higher or lower. This simple game can be quite engaging and thrilling. 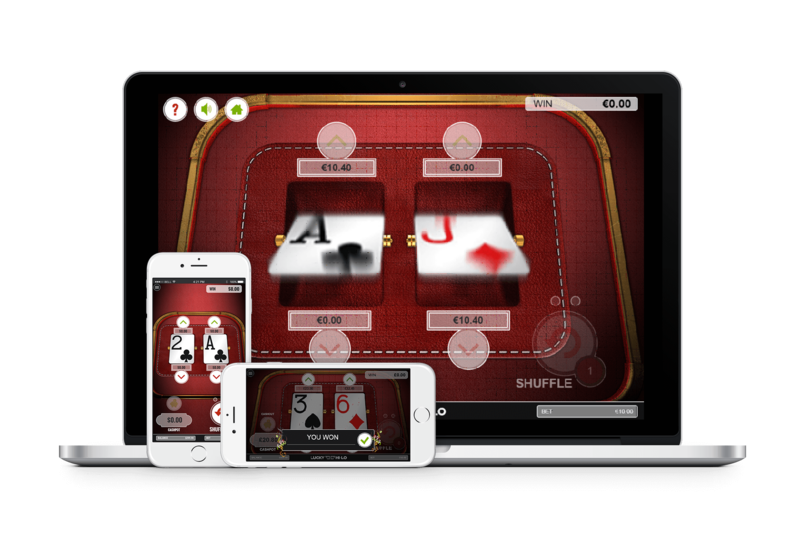 The players can pick from two cards which are presented to them at the same time along with the odds for the bet. With a shuffle, players get an opportunity to place bets on new cards. For smartphone users playing Hi-Lo on their mobile device, certain features have been adjusted for the sake of convenience and enhanced user experience, for instance, there is a hamburger menu on the top-left corner in the mobile version of the game.